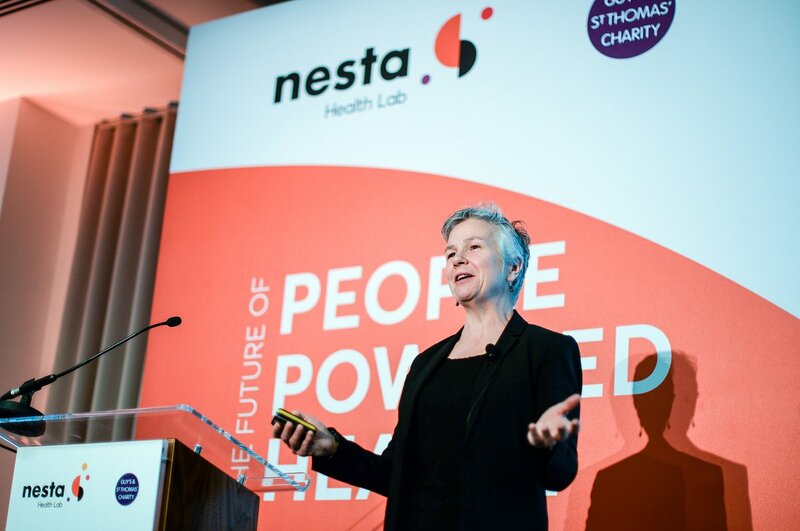 Nesta Health Lab held the second annual 'The Future of People Powered Health’ event in central London on May 9. The event was held in partnership with Guy’s and St Thomas’ Charity, a place-based foundation which supports new ideas in health. 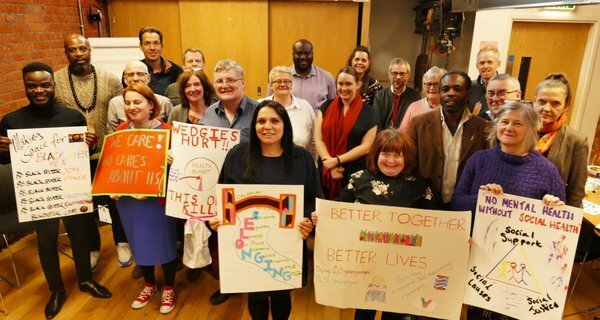 The 2017 event explored the idea of the 'end of patients' by showcasing inspiring examples of how people are creating health and wellbeing themselves, and asked how great people-powered solutions can be sustained and scaled up. All the speakers at the event had successfully led change, as people with lived experience, innovators and entrepreneurs. None of them had waited for the system to be ready - they'd created solutions, challenged conventional wisdom and changed what was possible. Each shared their personal experience and lessons for how best to disrupt and transform the system: from creating empowering digital solutions to starting a social movement or testing out ideas in a specific geography as a stepping stone for wider change. 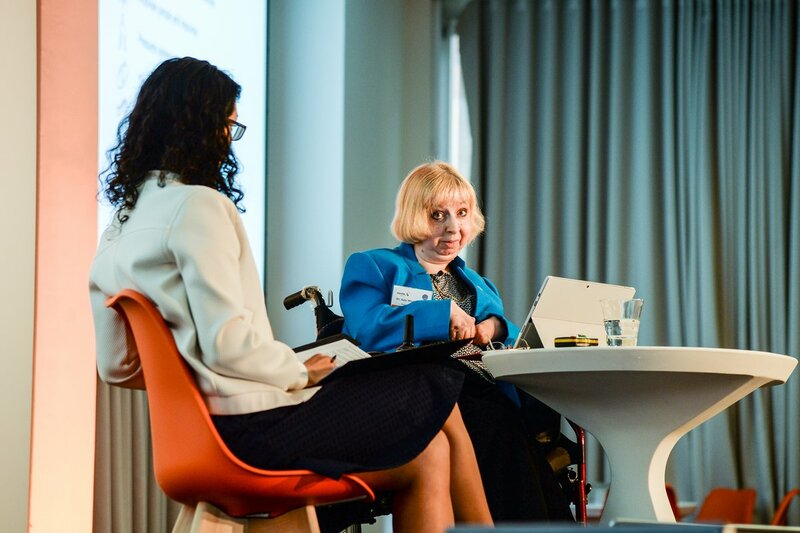 The day gave delegates the chance to interact with several hundred thinkers and doers across the health, care, digital, voluntary, community and social enterprise sectors, all of whom were interested in ways to create a more people-powered health system and reduce health inequalities. The day was hosted by Halima Khan, Executive Director of Health Lab with Kieron Boyle, Chief Executive, Guy’s and St Thomas’ Charity. The main sessions on the day were live-streamed, for those who couldn't attend in person. 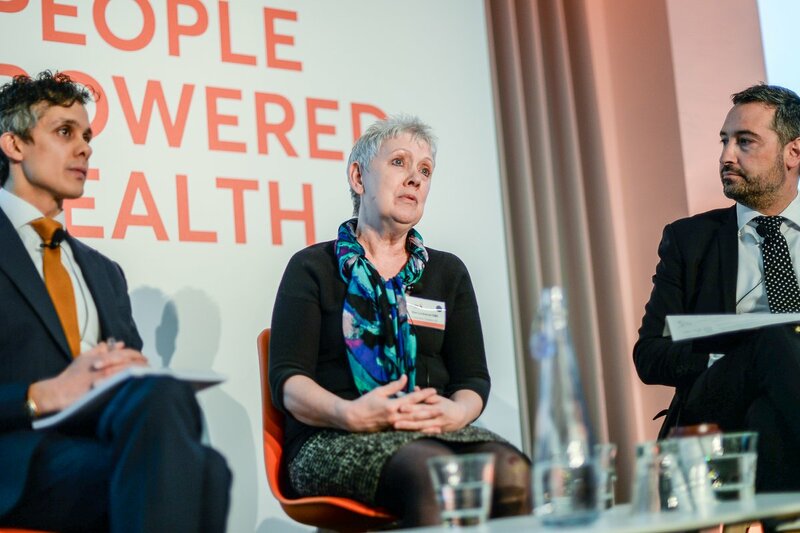 This can now be replayed in full, or you can follow the conversation on the day by using the Twitter hashtag #peoplepoweredhealth. Forward thinkers, leaders, decision makers, practitioners and doers within the health and care system. 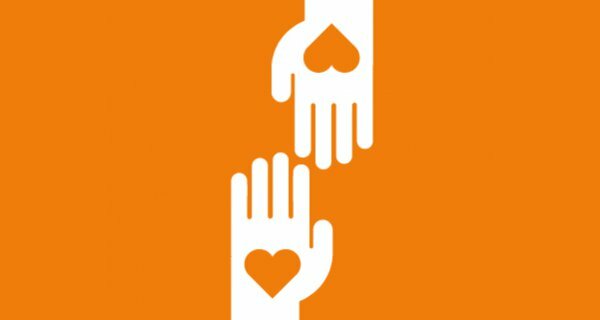 Digital designers and drivers in social action with a focus on People Powered Health.